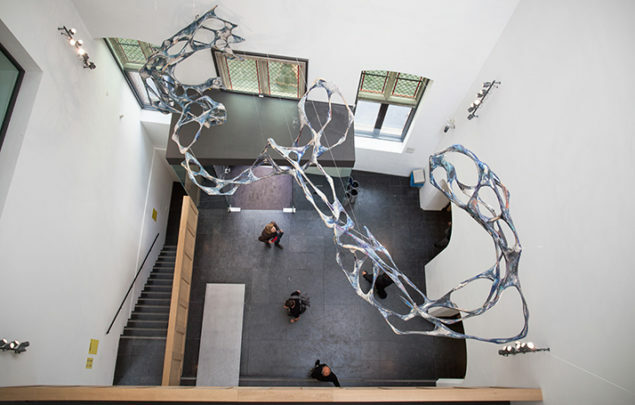 Design and realization of the restructuring was carried out by Soda+, a collaboration of Jorrit Noyons and Ronald Buïel of Soda and the architects Gabri Klarenbeek and Hagen Zeisberg. 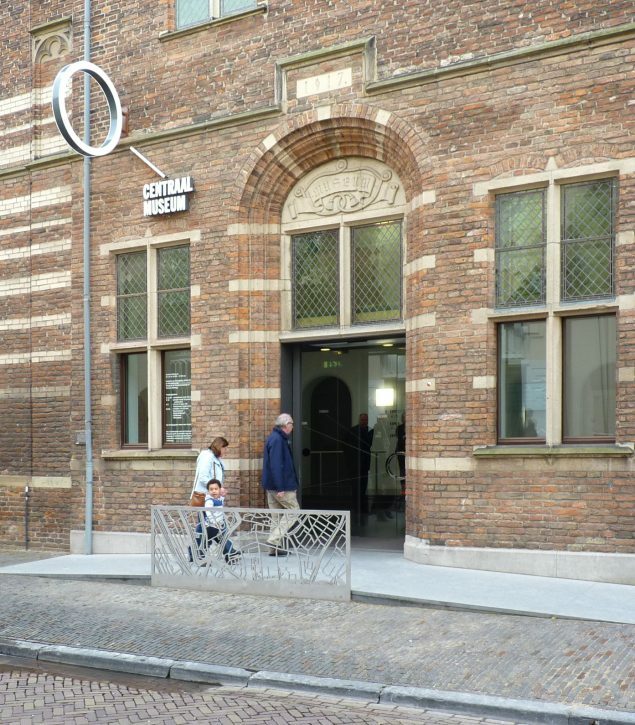 The Centraal Museum is housed in a cluster of diverse constituent buildings. 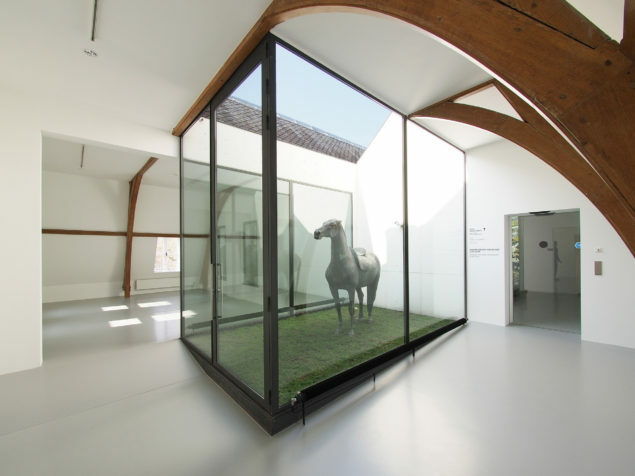 Diverse in their original use: a former Medieval convent, a chapel, cavalry stables, a children's home and a museum. 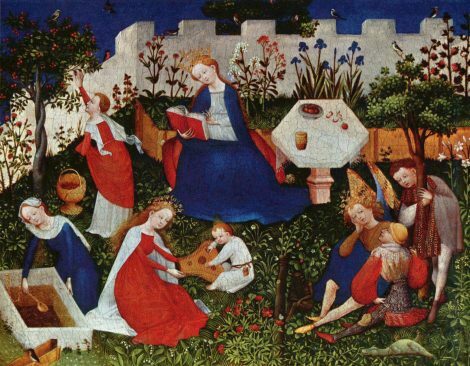 Diverse too in their architectural style and era, ranging from 1420 to 1998. 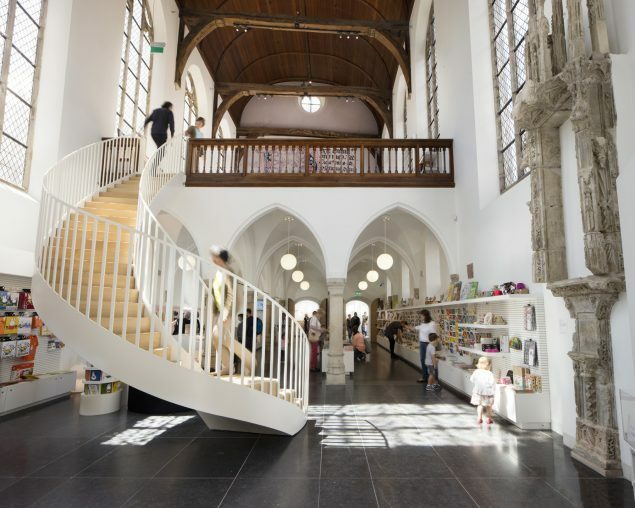 As a whole, they reveal the history of Utrecht from the Middle Age onwards. Each constituent building has its own identity, particular history and individual relationship to its surroundings and the city of Utrecht. The search for every building's particular context, and reinforcing and amplifying its character, was a major starting point for the restructuring. Additionally, the connections between the buildings have been accentuated and the visual relation with the garden has been strengthened. 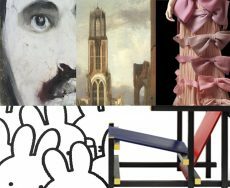 Moreover, the plan merges surroundings, history and the collection. 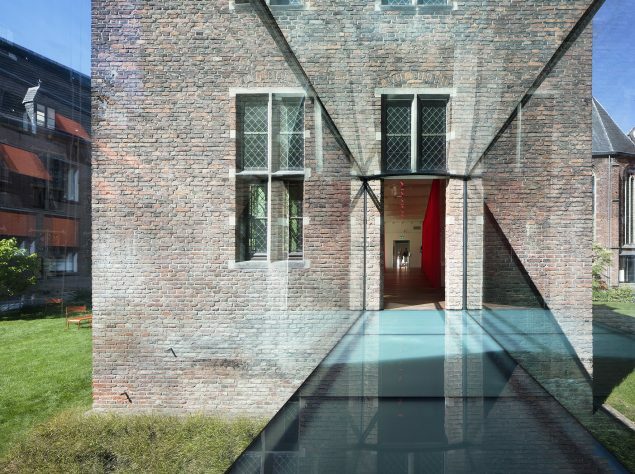 The enclosed garden has become the heart of the building complex and of the experience. 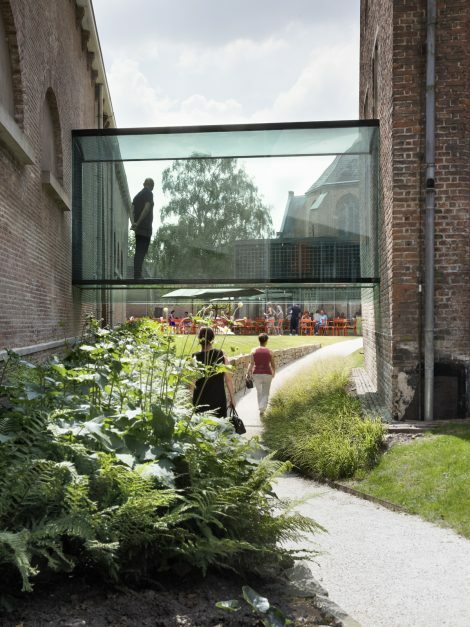 The garden functions as a waypoint and is a connecting feature between the various buildings, but also with the museum's surroundings. New views have been created and all constituent buildings have been brought back to their original ground levels. Immediately adjacent to the entrance is the former chapel of the St Agnes convent. It is the start and finish of a visit to the museum and contains the gift shop and ticket counter. 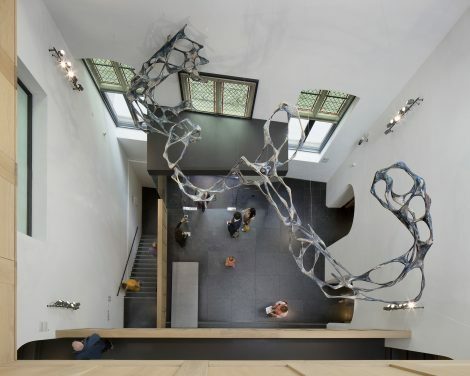 As with all interventions in the museum, the context of the component to be restructured was taken into account in the design. The interior here remains austere to emphasize the chapel's beauty. 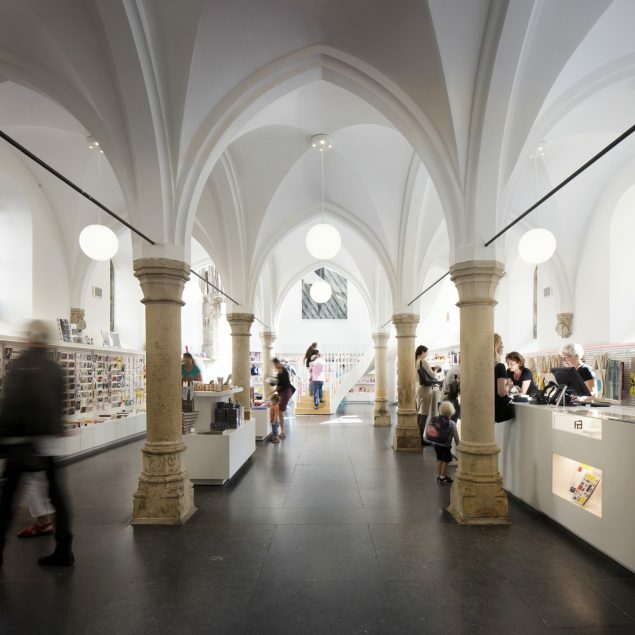 The upper chapel has been set up as a freely accessible information centre. 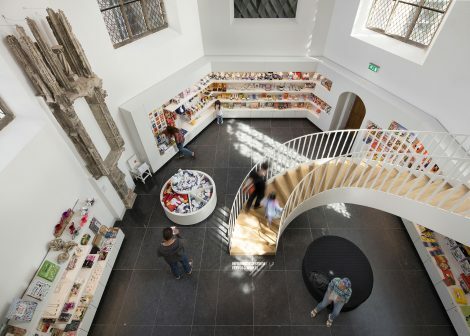 The slender spiral staircase, which connects the lower and upper chapel, maintains the Gothic style, grasping upward towards heaven.. Its technical secret, a highly massive sunken counterweight, does away with the need for a supporting construction. 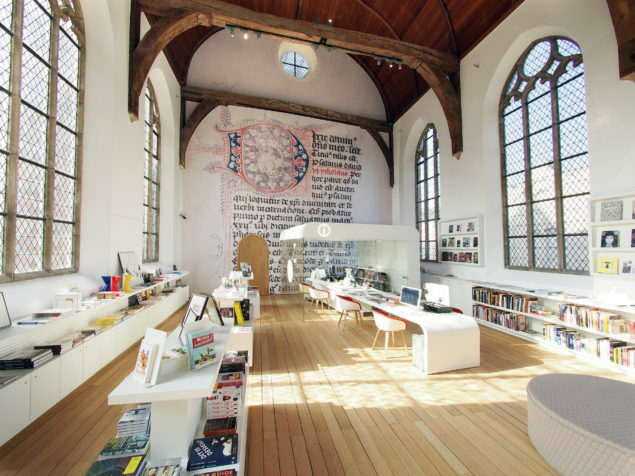 In the newly designed information centre in the upper chapel, an illuminated 'Utrecht Dragon' has been printed on the sound-damping back wall: a medieval illumination made in Utrecht from a museum manuscript. The portrait of St Agnes in the tall chapel window area has been newly made by Freudenthal/Verhagen. 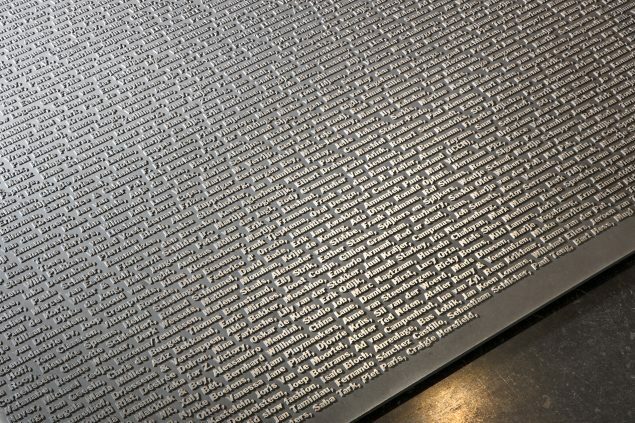 In the aluminium access ramp, the 3693 names of the artists represented in the museum, have been cut out. The order is chronological. 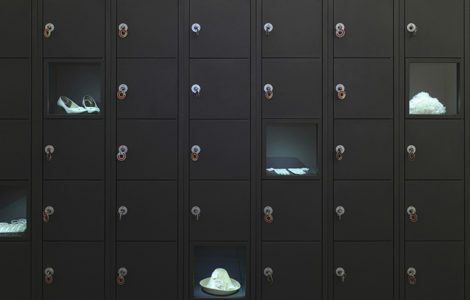 Display cases in the cloak room, which present items from the fashion and costume collections. Because of the labyrinthian character of the museum, visitors were often unable to find their way and got lost. 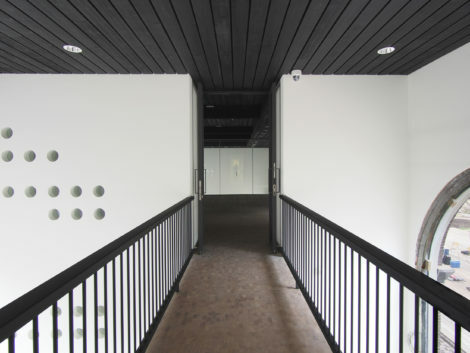 Through a number of architectural interventions, such as the relocation of the entrance to its original position opposite the Miffy-museum in the Agnietenstraat and moving the lift outside of the entrance hall, a clear map point was created. The entrance hall is the starting point for two circular main routes through the complex, providing a transparent and self-explanatory routing. 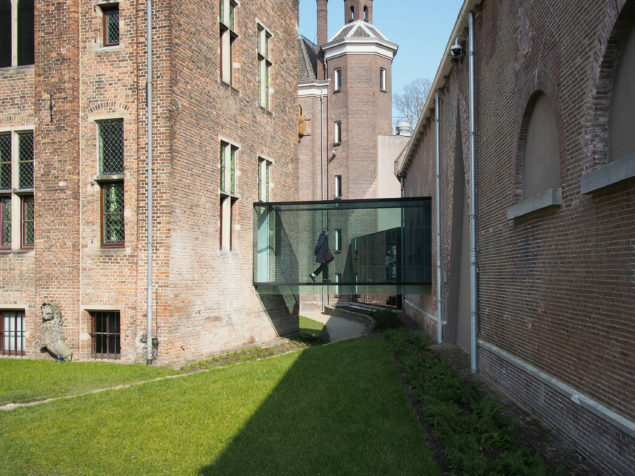 Another important measure was a new foot-bridge, made entirely of glass, which connects the Medieval wing to the exposition spaces in the Stables. 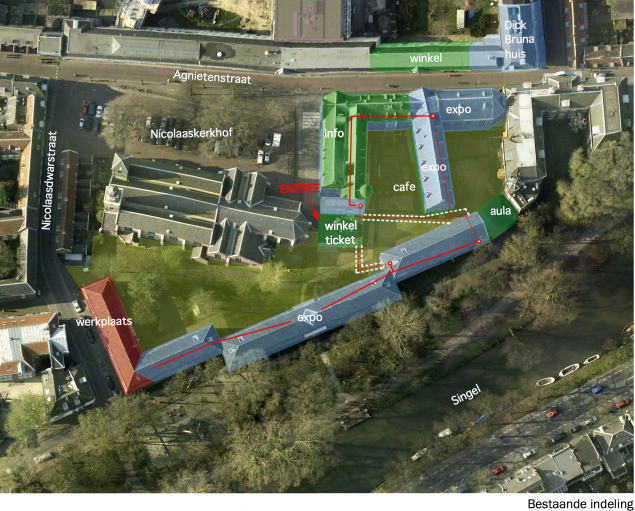 This link does away with the cramped and confusing subway passing the 'Utrecht Ship'. A new viewpoint has thus been realized, which makes it possible to regain one's bearings and look ahead. At a glance, it's clear that the museum is made up of a number of interlinked buildings. This experience is repeated in the central section of the Stables. 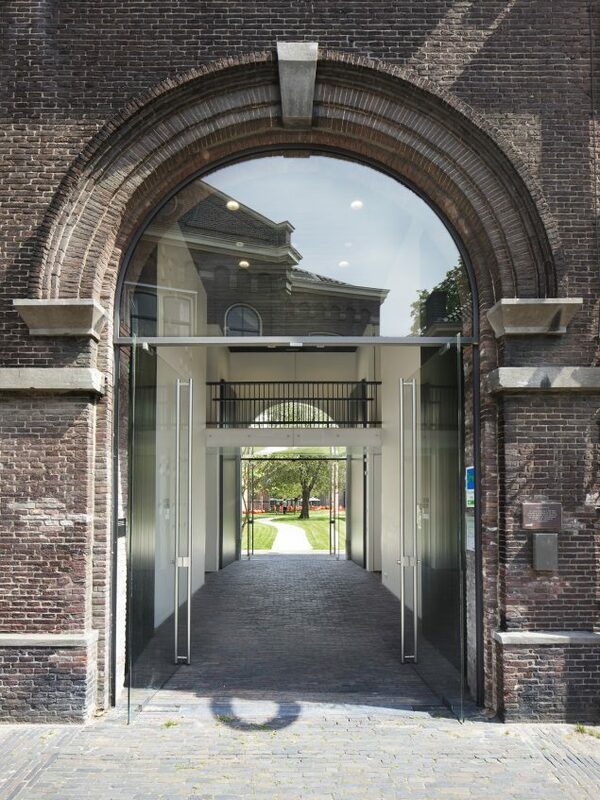 The former gates have been opened, allowing for a prospect of the garden, Singel and the church. And it's repeated again in the new museum café next to the Nicolai churchyard. The result of both measures is that the garden now provides a recurring reference point, a guidance for straying visitors. 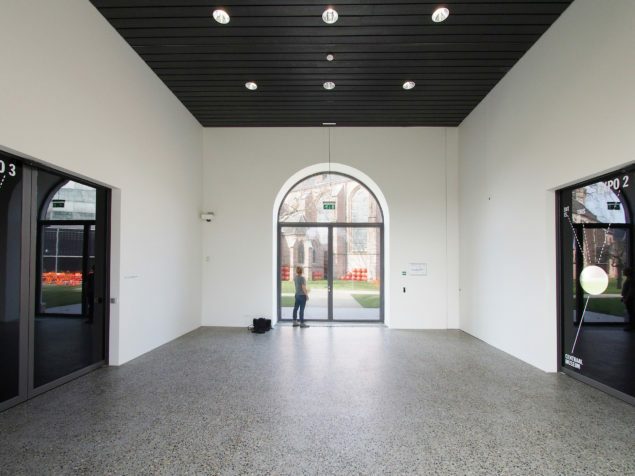 Furthermore, near all exhibition spaces have been renovated, enlarged and provided with new lighting. 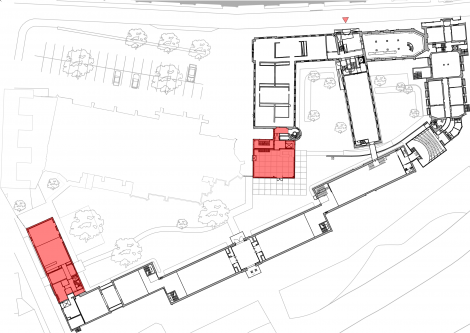 Additional exhibition spaces have been created in the attic of the 1920 wing and the refectory of the Medieval wing. 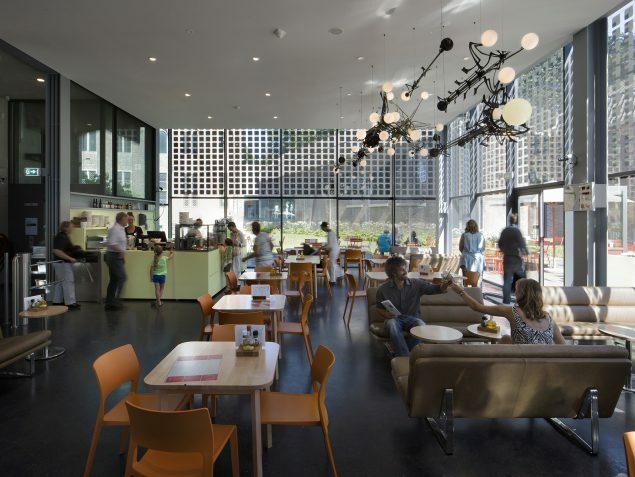 The museum café is located where the former entrance used to be, in a modern addition (1998) by architect Stephane Beel. To enhance the spacial quality of the structure, the mezzanine floor has been removed. The bottom floor has been raised to level out with the garden, enabling direct movement to the enclosed garden. PV-cells have been installed in the windows, with a dual purpose: to produce electricity and to filter the incoming light. Café Centraal The museum café is located where the former entrance used to be, in a modern addition (1998) by architect Stephane Beel. To enhance the spacial quality of the structure, the mezzanine floor has been removed. The bottom floor has been raised to level out with the garden, enabling direct movement to the enclosed garden. PV-cells have been installed in the windows, with a dual purpose: to produce electricity and to filter the incoming light. The lamps in Café Centraal originate from 'De Utrecht', the head office of the 'Utrecht' Life Insurance Company, constructed by architect Jan Verheul (1902). A prime example of Jugendstil, until it was knocked down in 1974 to make way for the 'Hoog Catharijne' complex. The demolition of the 'Utrecht' symbolizes, in the eyes of many Utrecht citizens, the trauma that was inflicted by the razing of the old city centre. The lamps are part of the museum collection. They have been suspended from the ceiling in a horizontal position. 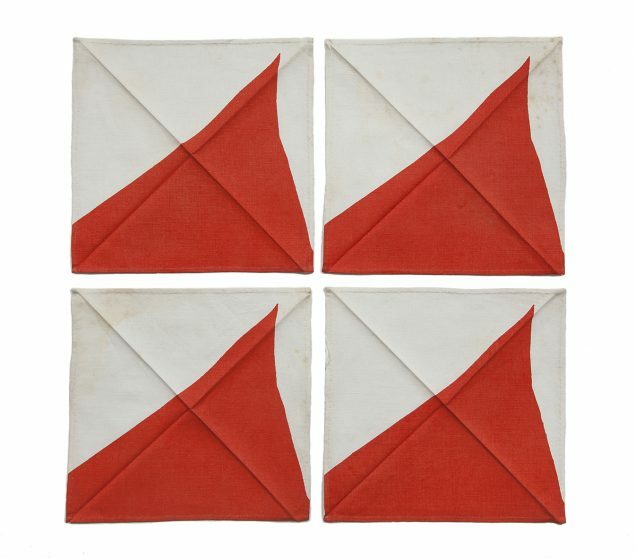 The prints on the table tops are fabric specimens by Benno Premsela, samples for table linen which he designed in the fifties for the 'Bijenkorf' department store. These too come from the collection. 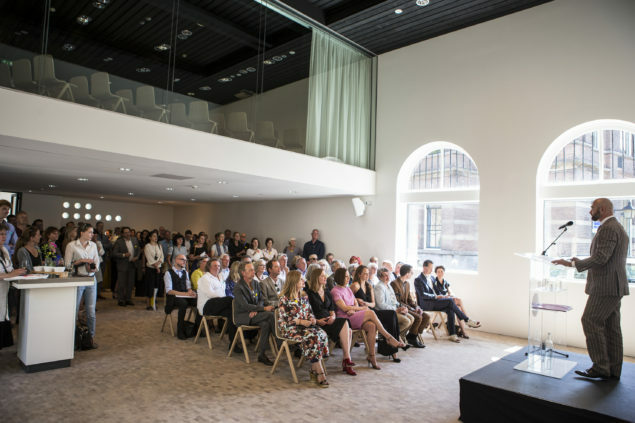 In the former workshop, which has direct access to the Nicolaasdwarsstraat, two comfortable spaces have been realized, to host speeches, lectures, and opening events. 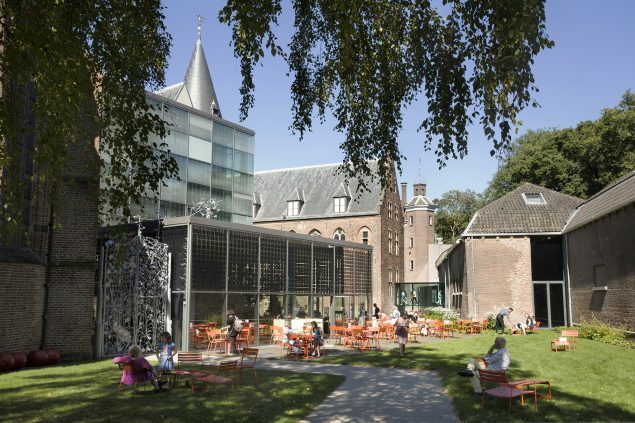 As the Garden Room is now situated in the 'outer shell' of the museum, it's possible to utilize it outside the museum's opening hours. 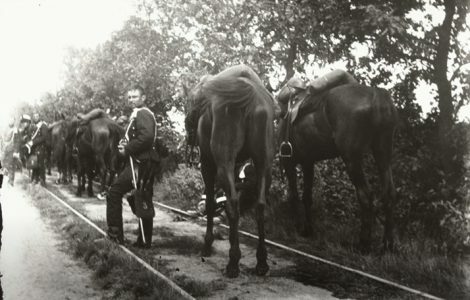 The history of the wing as a military cavalry stable was a source of inspiration in redesigning it. Garden The comprehensive restructuring necessitated a new plan for the garden. Formerly it was made up out of different parts which were not by themselves very inviting or accessible. 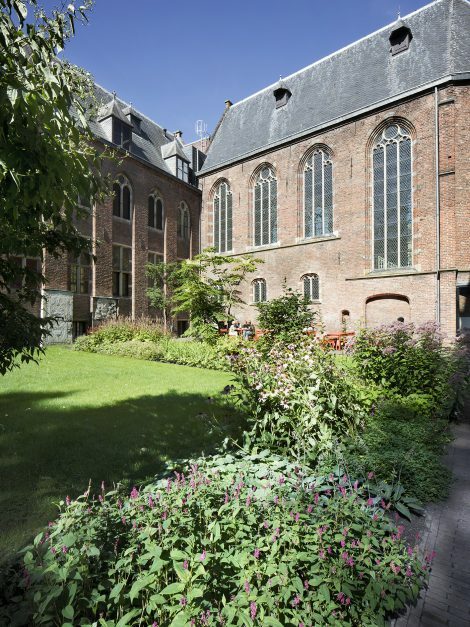 The Centraal Museum and the Nicolai Church wanted to make joint use of the garden. This means it has to be able to withstand opening crowds, concerts, reposing museum visitors etc. 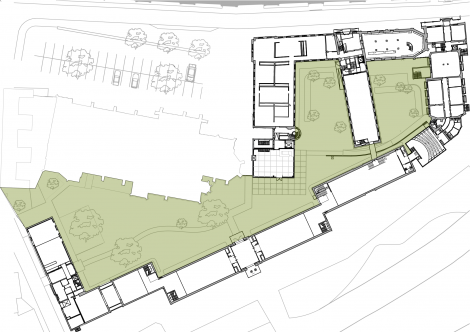 Within the joint museum/church complex there now lies an open, green space, whose borders and trees have been positioned to enhance the enjoyment of the various garden areas and the adjacent buildings. 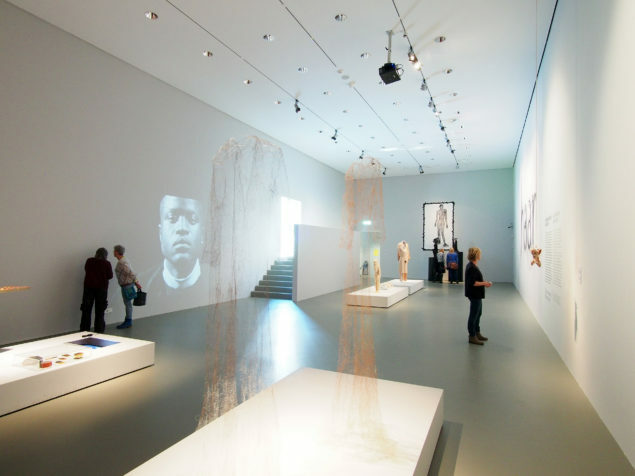 Starting point for the design and restructuring of the Centraal Museum in 2013, was the joint vision, as unfolded earlier by Soda and the Centraal Museum in the 2012 bid book. After a comprehensive joint analysis of the building complex, its surroundings and the Museum organization, the following conclusions were drawn up as a basis for the restructuring finished in 2016. – The public spaces will be relocated to the outer shell of the building complex so that they can be utilized independently. This opens the possibility of wider programmability and hiring them out. 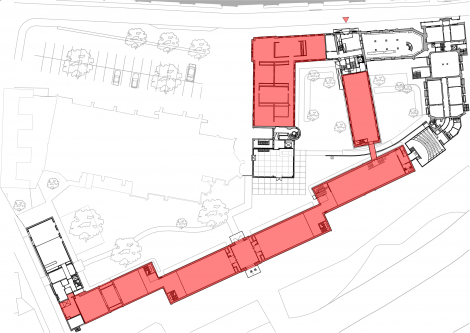 – The main entrance will be relocated tot the Agnietenstraat opposite the Nijntje Museum, enhancing its visibility, and enabling the use of shared facilities. – The Central Museum is not in a world of its own, but will be embedded in the (future) metropolitan environment. 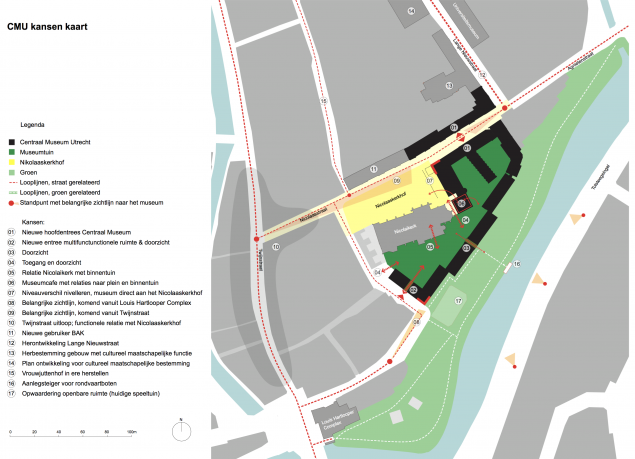 The planned new Vaartse Rijn railway station will positively affect the Museum Quarter, and the Centraal Museum wants to position itself emphatically in the new traffic flow to the station. – Monumental spaces which cannot be climate-controlled, will be redeveloped as public spaces. 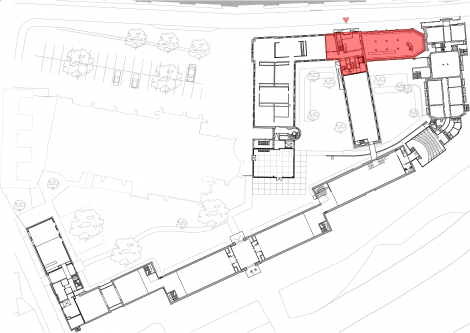 Spaces that consequently fall free will be converted to exhibition areas, where possible.